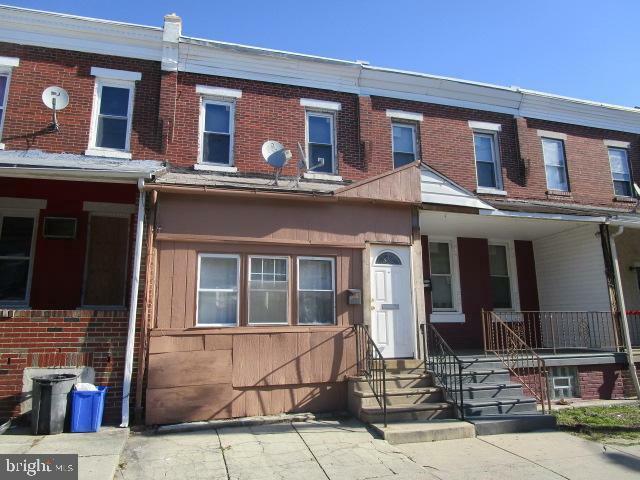 Two story, 3 bedroom row with enclosed front porch located in SW Philadelphia just off of 65th and Woodland Aves. 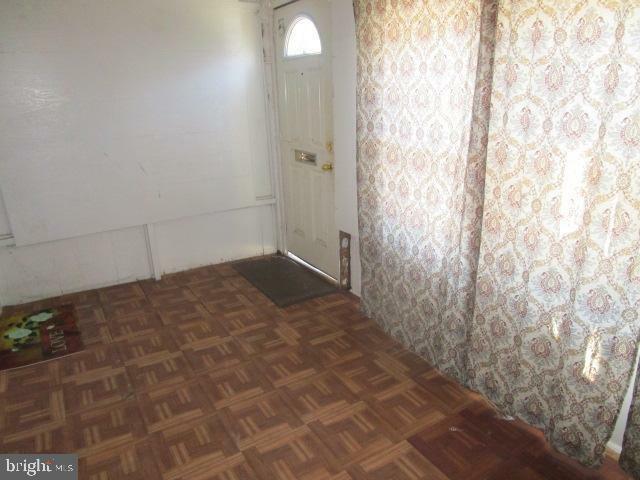 Wood laminate floors in the living room and dining room, updated kitchen and first floor full bath. 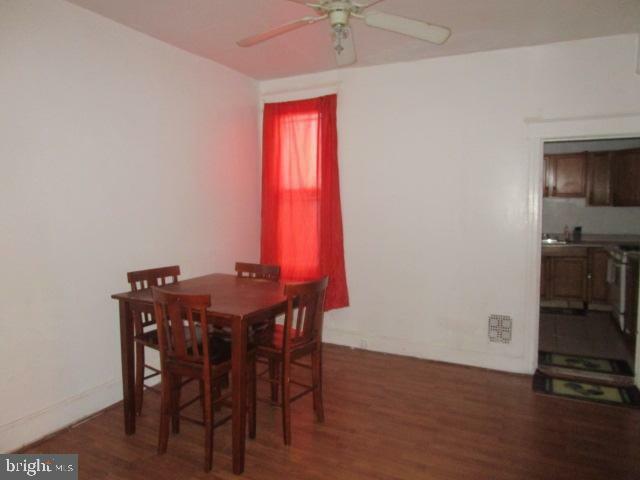 Three bedrooms and additional full hall bath on the 2nd floor. 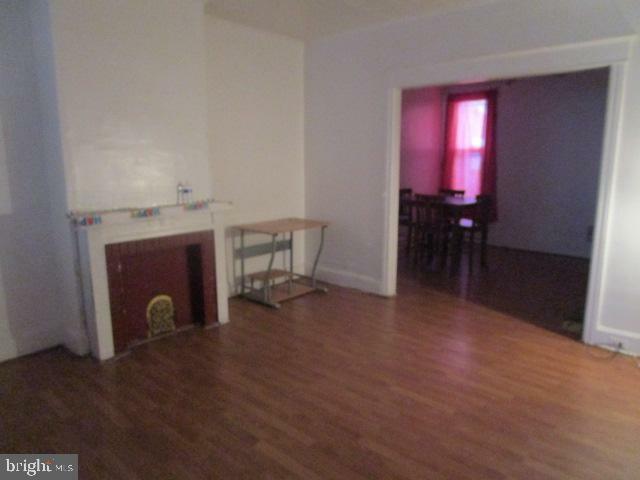 Good starter home for first time buyers or good potential rental income for investors.